New York City is home to an amazing abundance of wildlife. NYC’s Urban Park Rangers will guide you to the best wildlife viewing spots in the urban jungle; they offer birding programs throughout the year focusing on unique wildlife viewing opportunities during particular seasons. 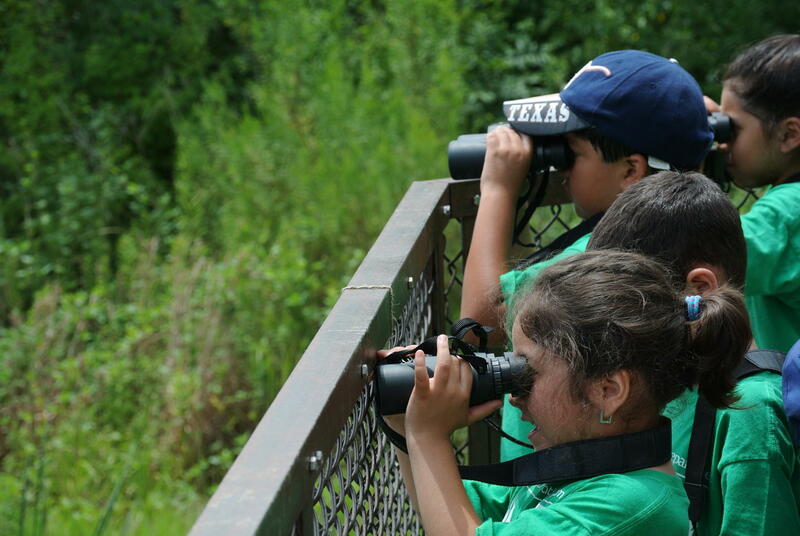 Birding programs are appropriate for all skill levels and beginners are welcome. Participants are encouraged to bring binoculars and field guides, or ask a Ranger to borrow a pair. The Urban Park Rangers connect New Yorkers to the natural world through environmental education, outdoor recreation, wildlife management and active conservation. For over 30 years the Urban Park Rangers have helped New Yorkers of all ages to discover the great outdoors, uncovering the natural wonders that exist right here in their own backyard. With a NYC Park Ranger as ambassador to the natural world, you can experience the marvels of an urban ecosystem. NYC Park Rangers welcome school children and their teachers through The Natural Classroom, high school students through the Ranger Conservation Corps, families and adults through Weekend Adventures, and groups looking for team building opportunities through the Adventure Course and Custom Adventures.